THIS IS A QUALIFYING 50 Meter LCM MEET for all 14yr and under swimmers. 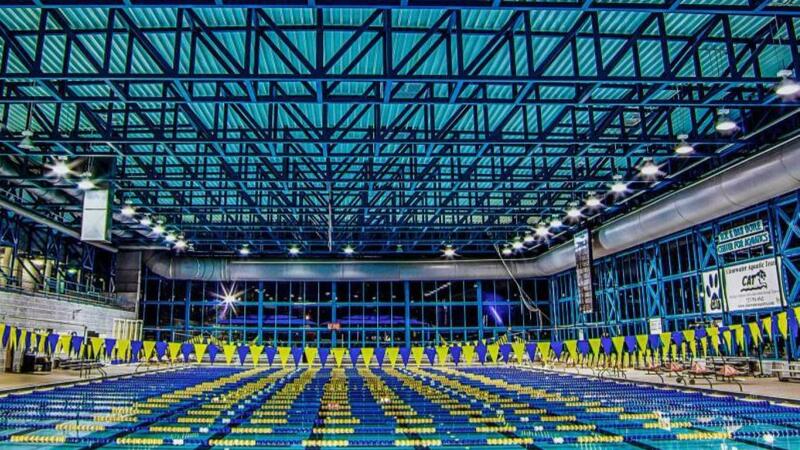 This meet will be held in Clermont, Florida. Must meet FLAGS cuts to qualify.